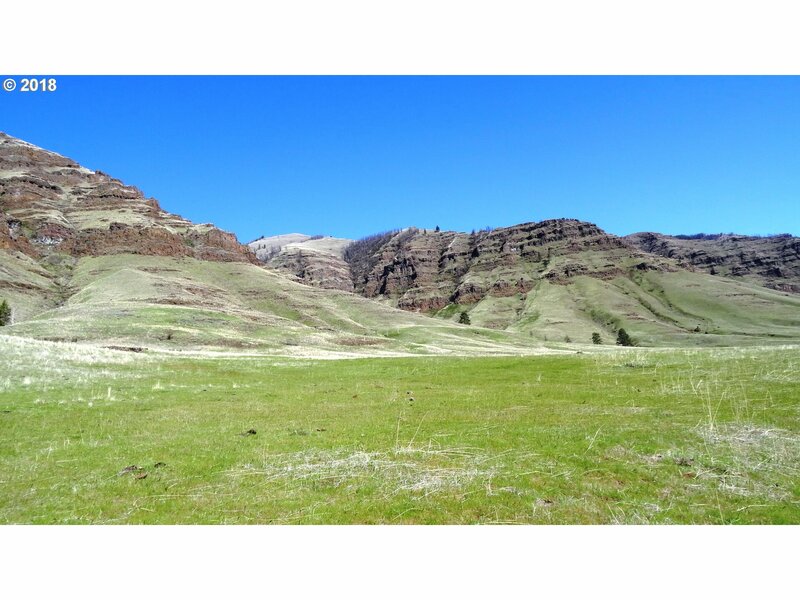 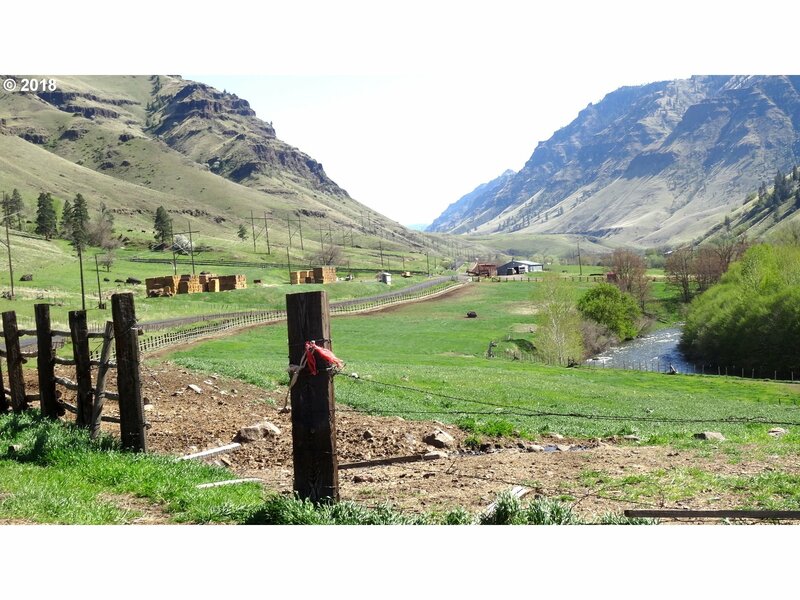 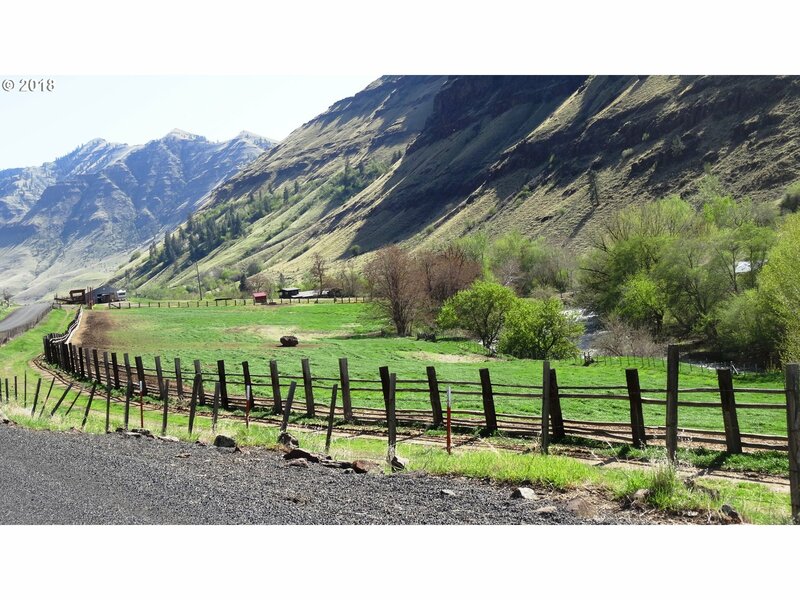 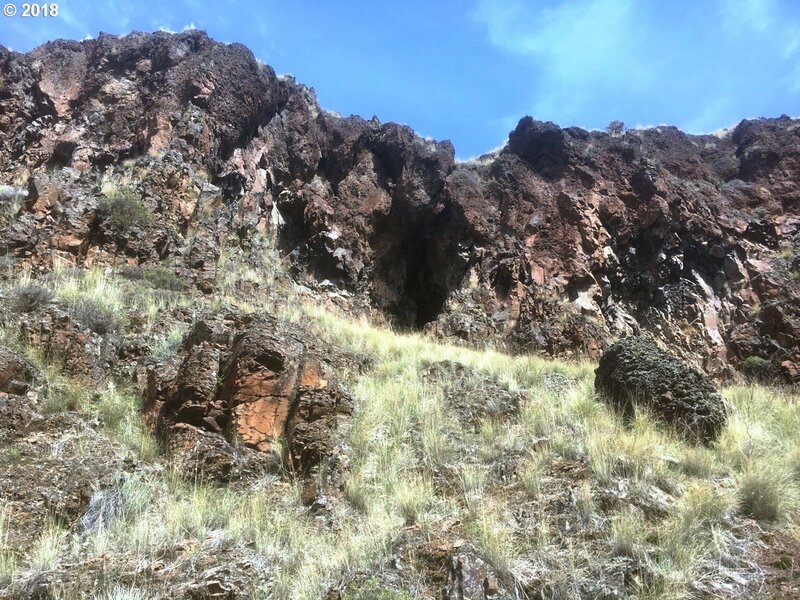 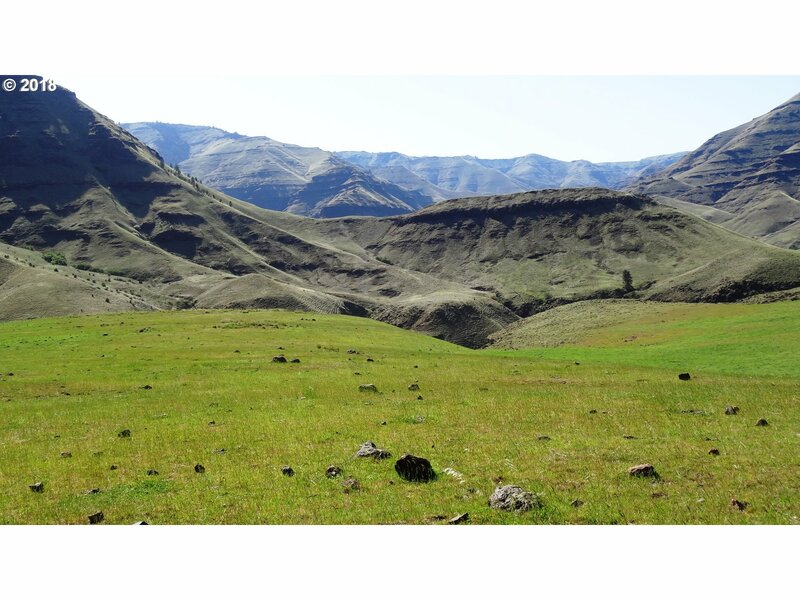 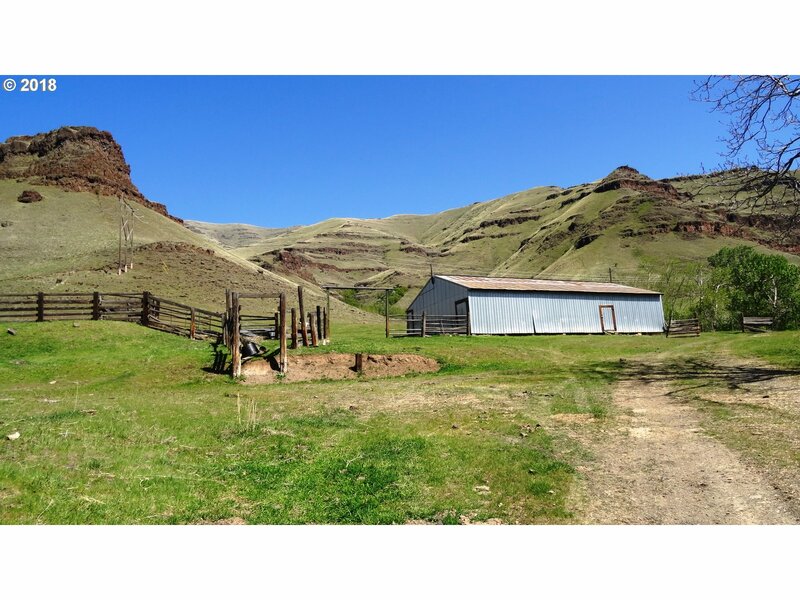 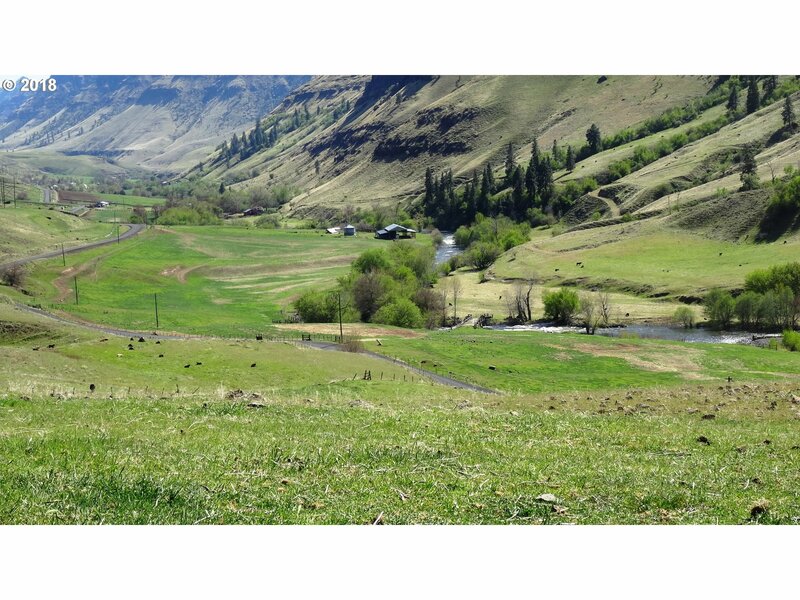 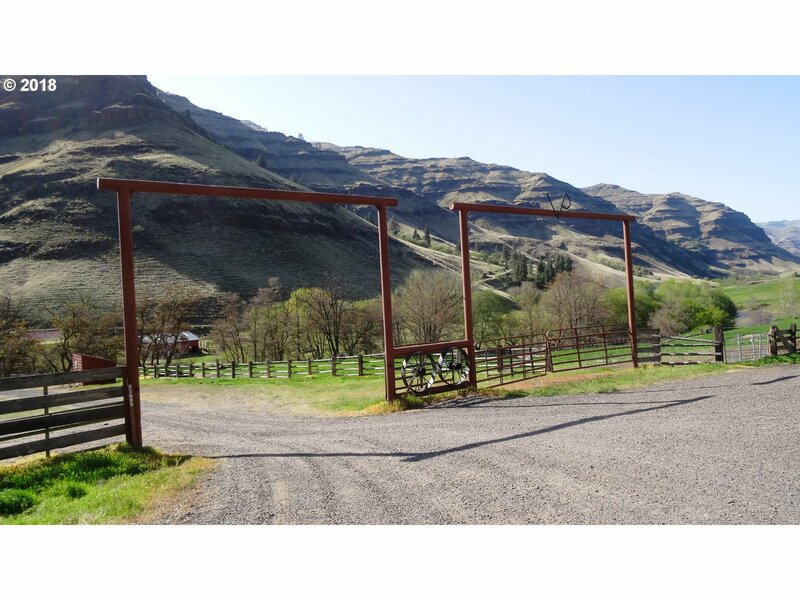 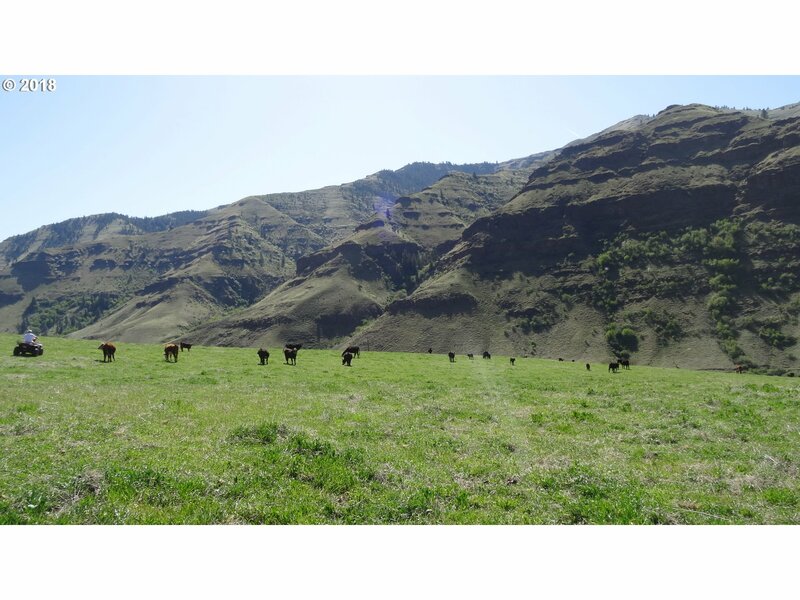 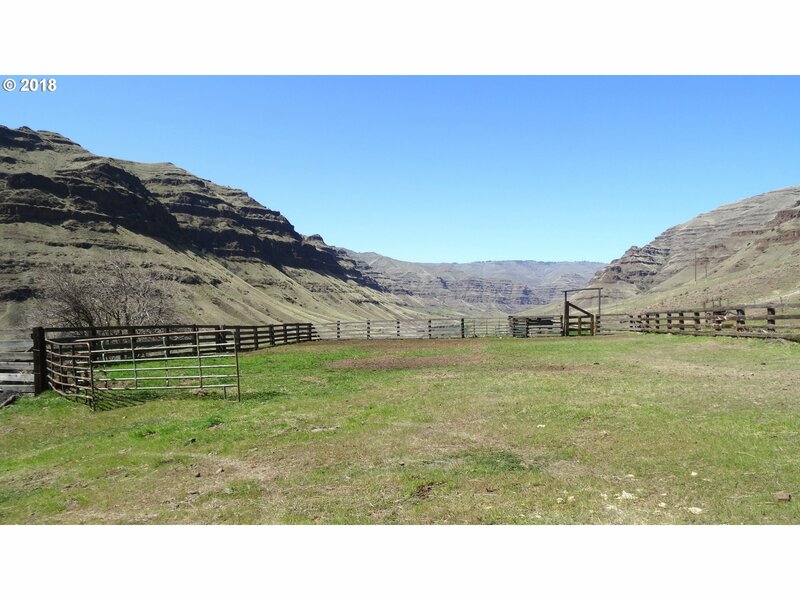 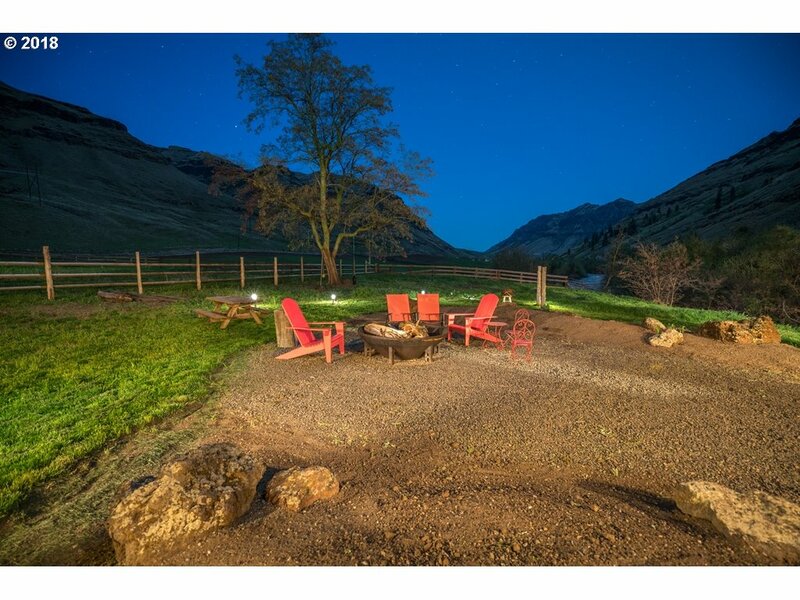 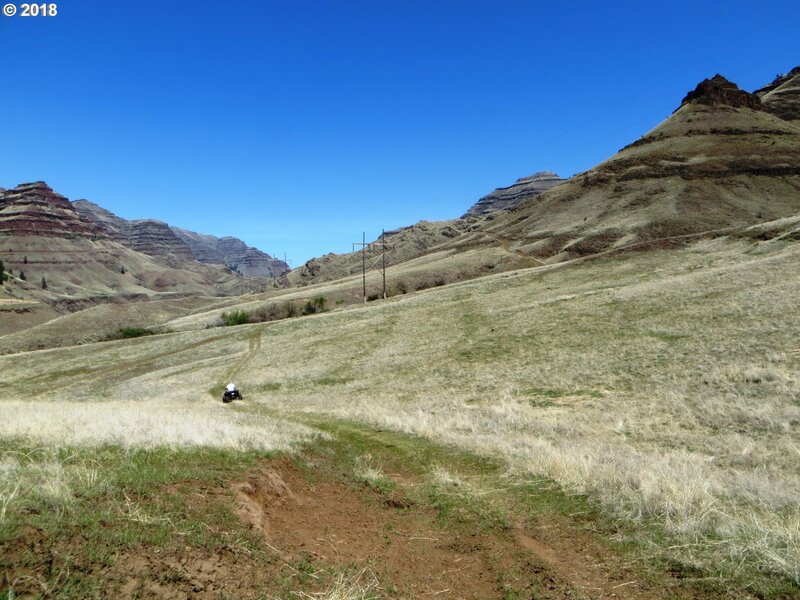 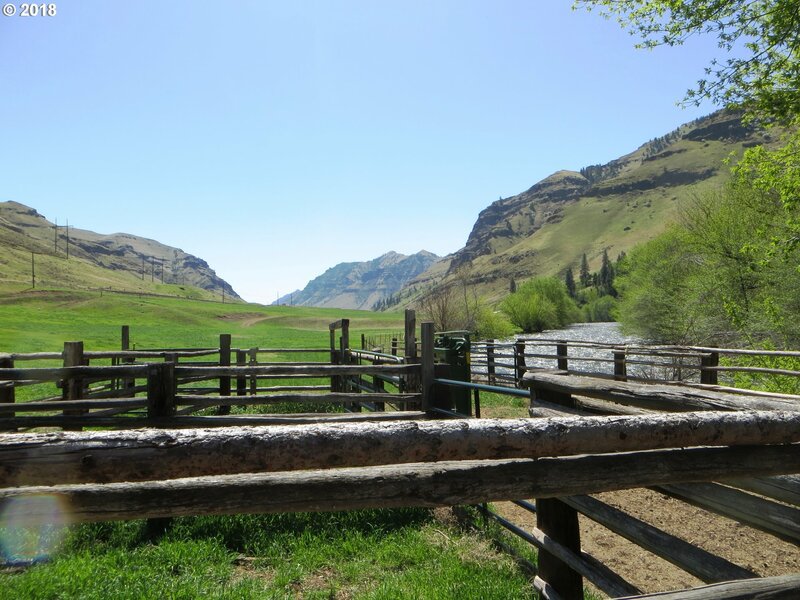 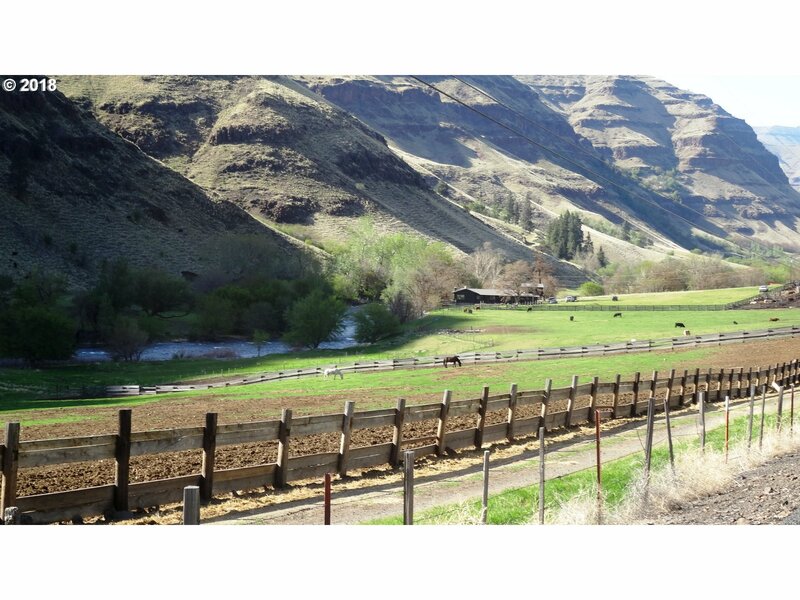 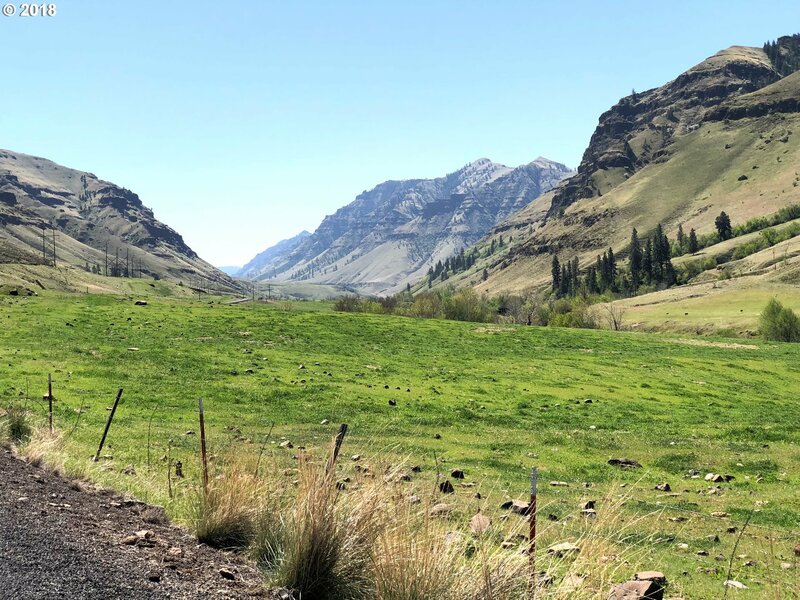 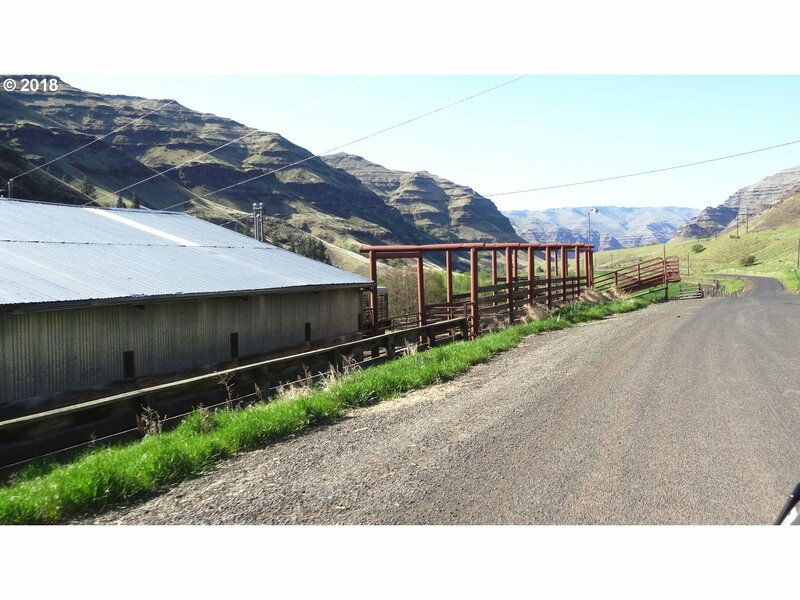 Spectacular ranch, heart of Hells Canyon Nat'l Recreational Area. 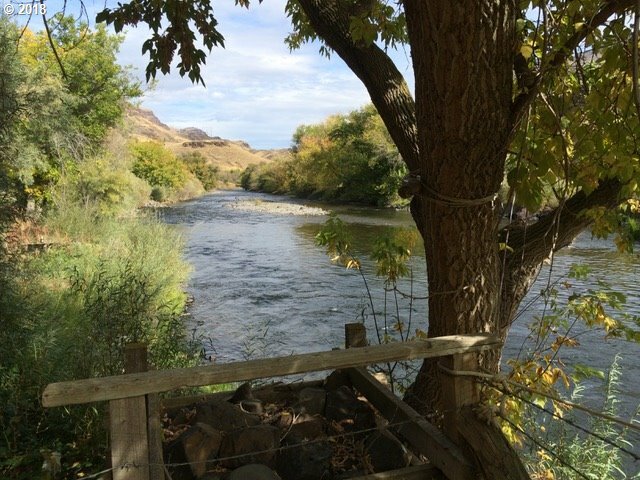 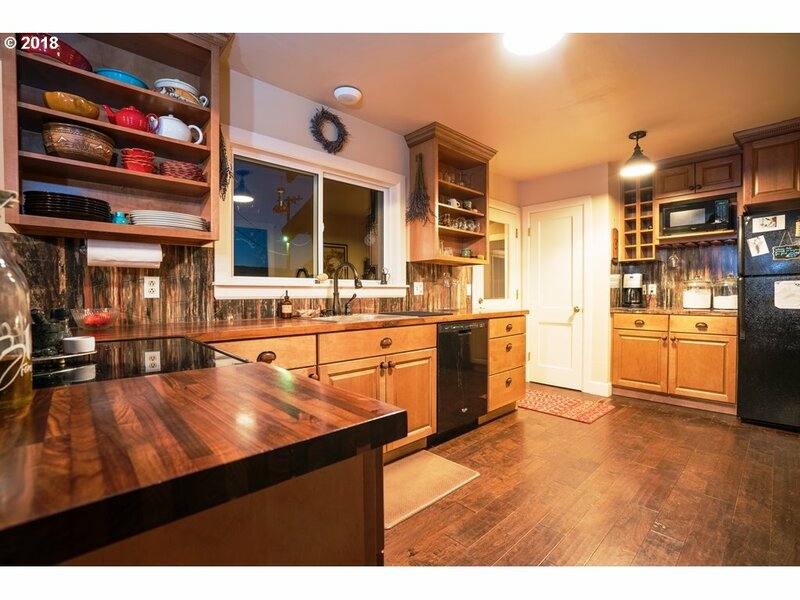 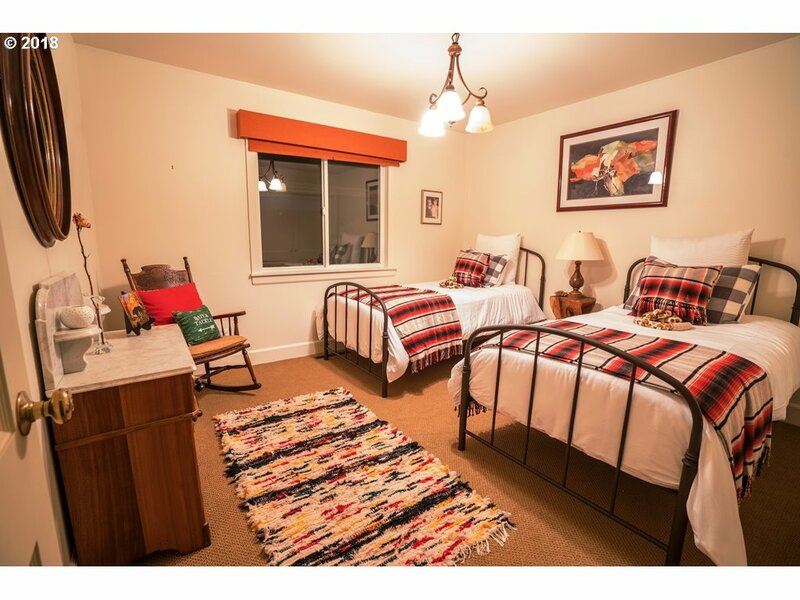 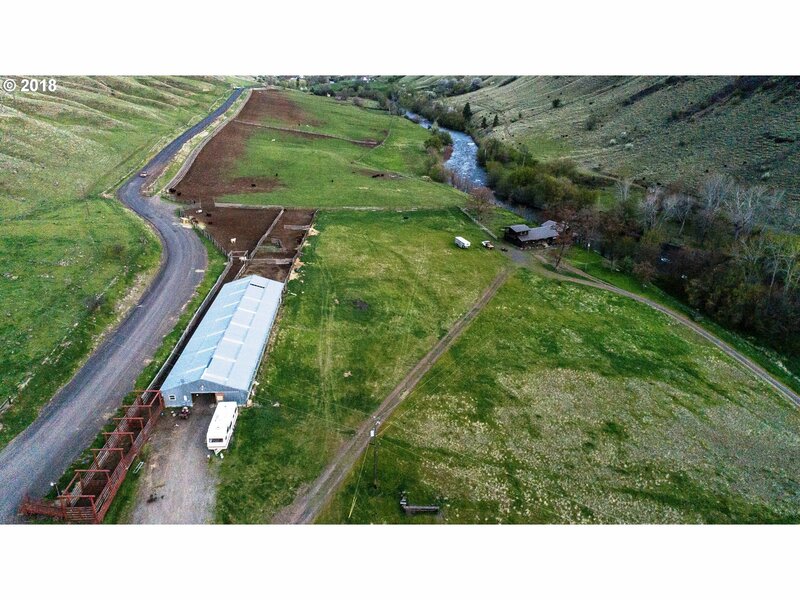 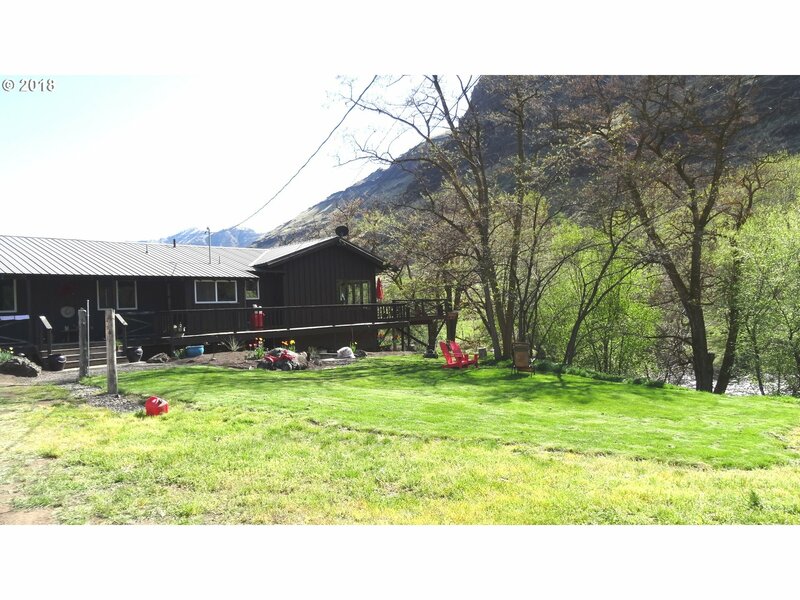 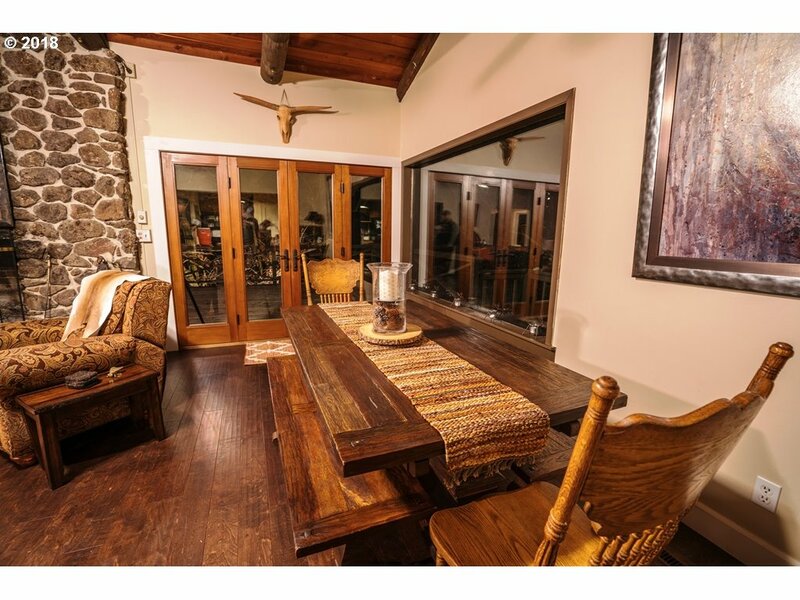 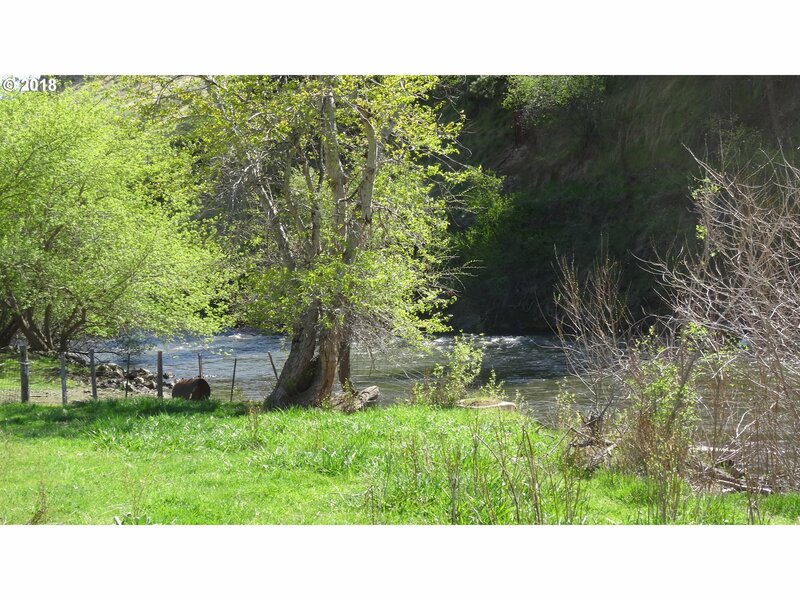 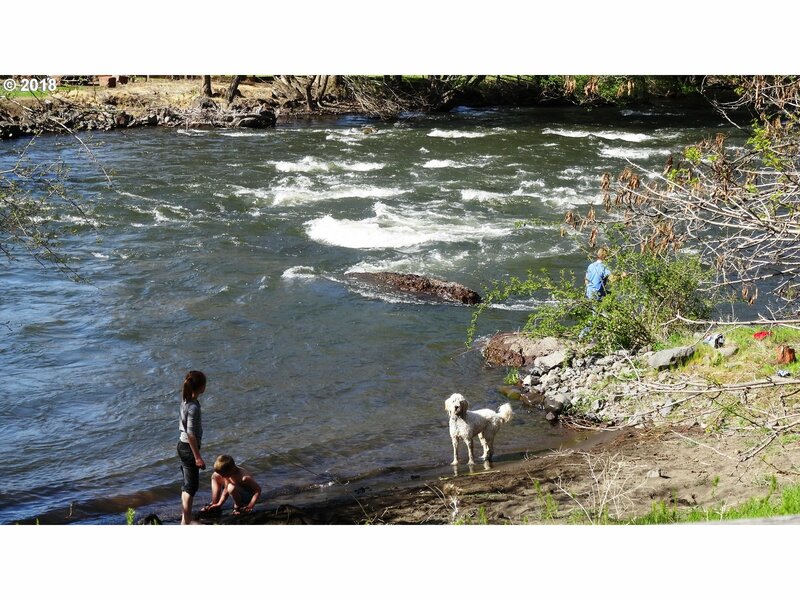 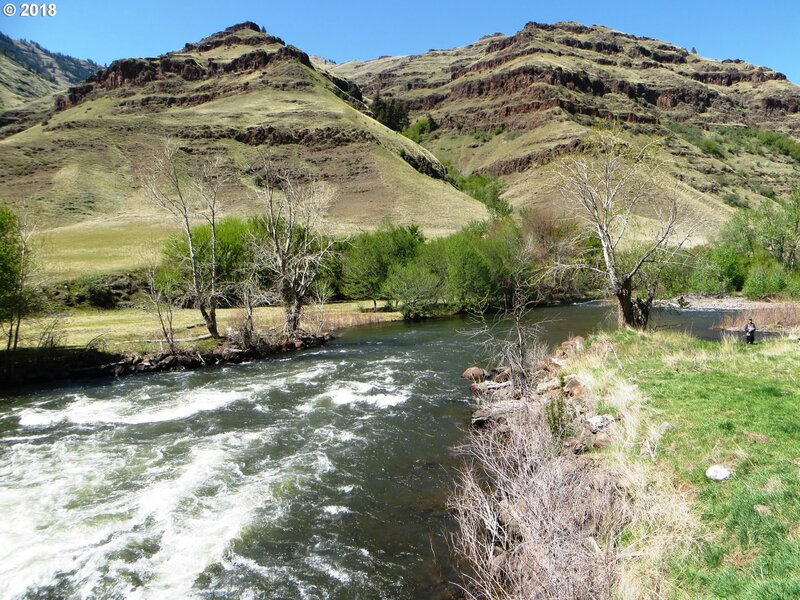 Home on the bank of the Wild & Scenic Imnaha River, fly fishing's best. 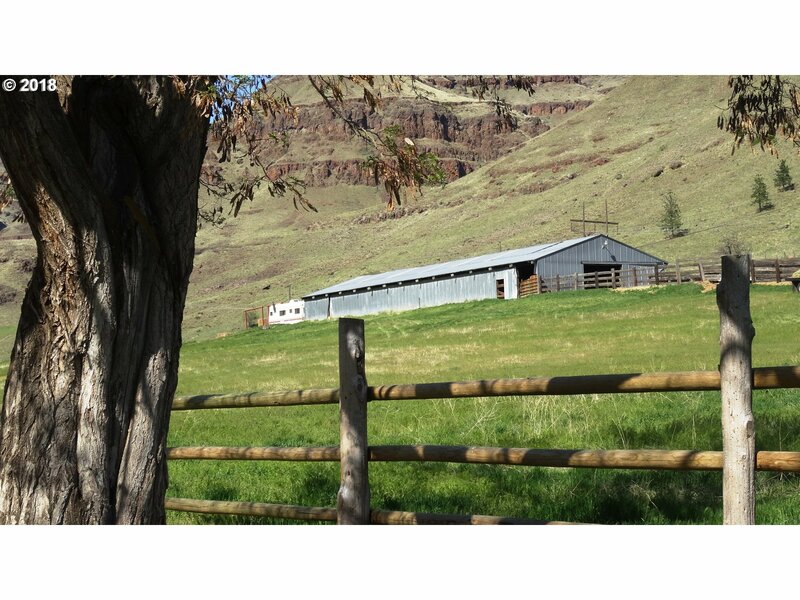 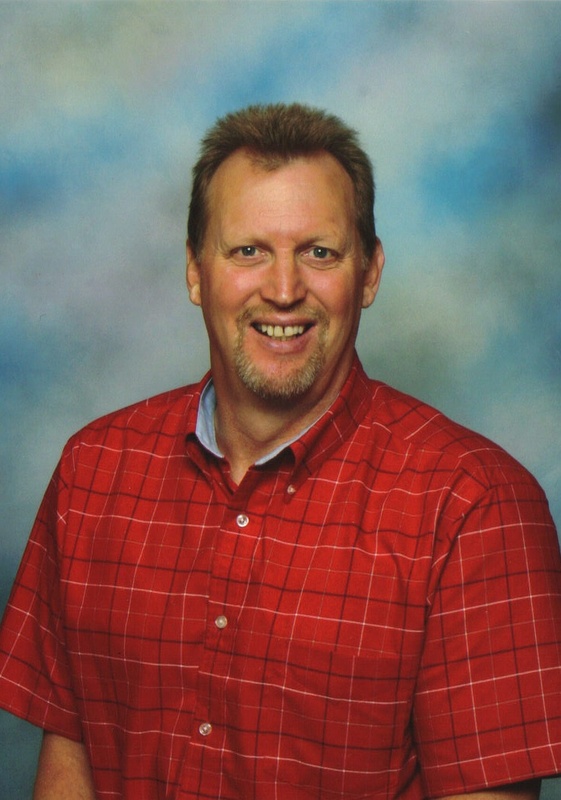 Barns, livestock scale, feedlot, pastures, support large cattle operation. 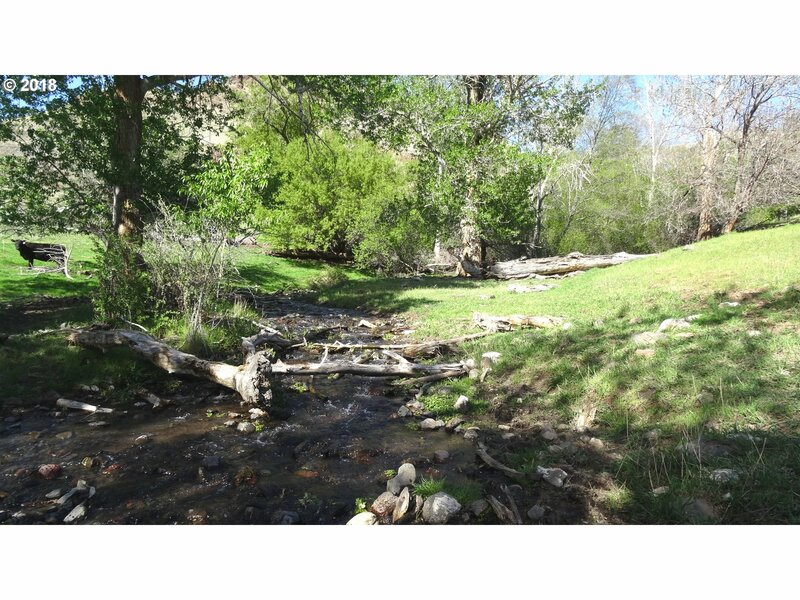 River, creeks, springs & irrigation. 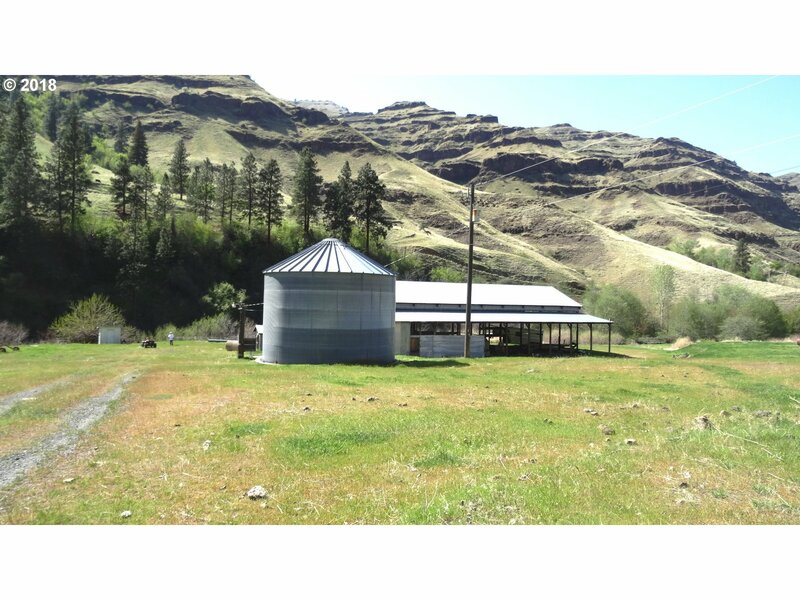 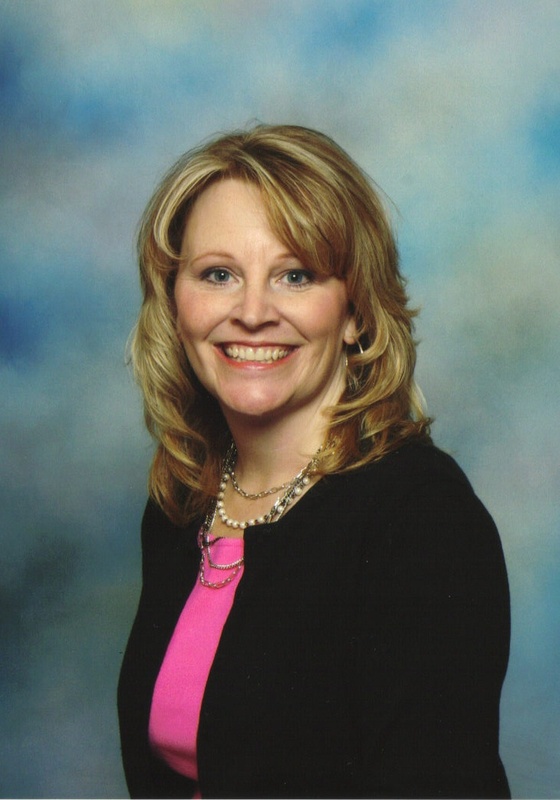 Dividable for multiple homes. 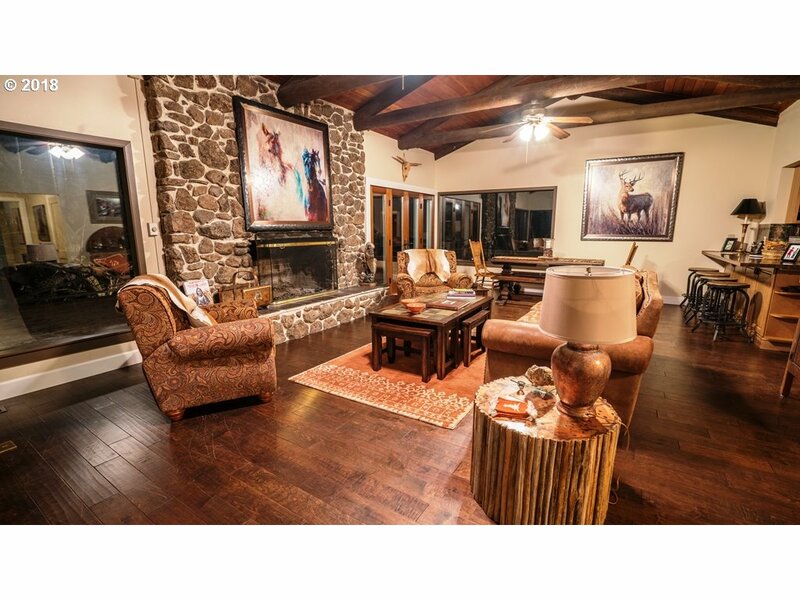 Trophy big game animals, Landowner Preference Tags. 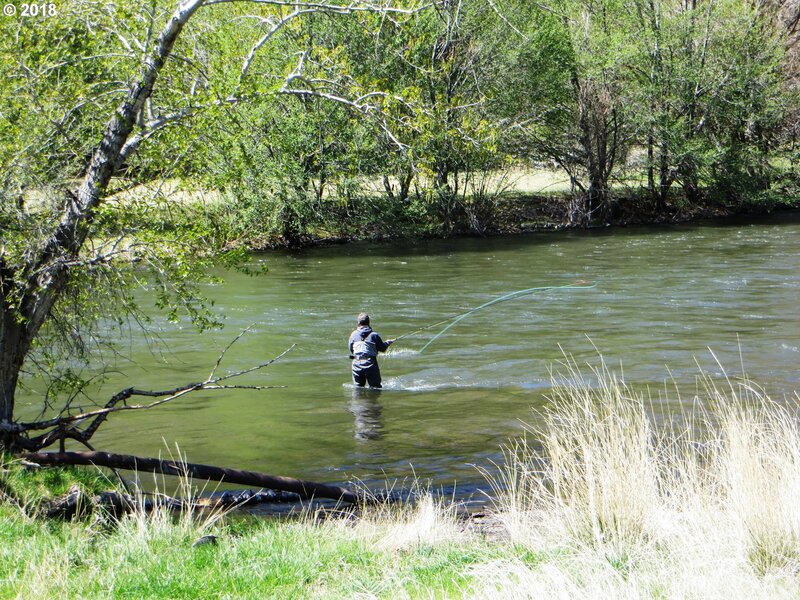 Borders U.S. Forest Service - recreational opportunities abound. 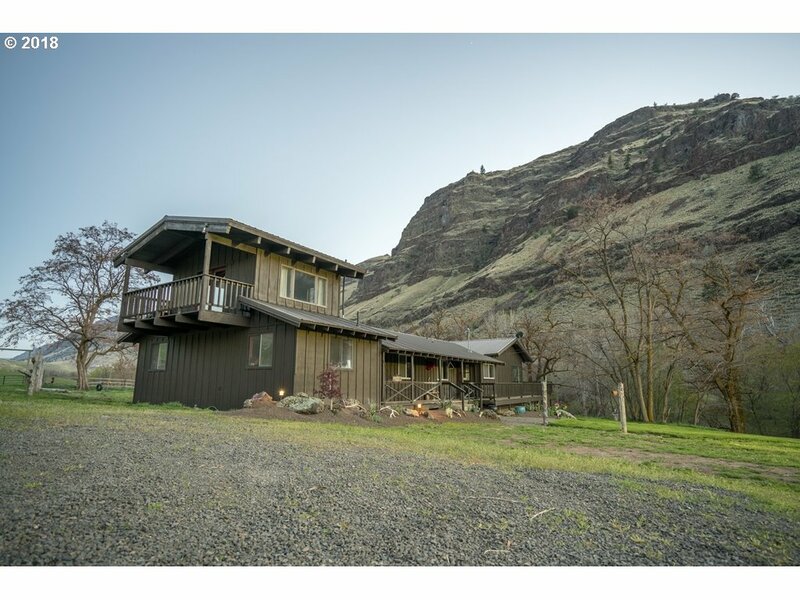 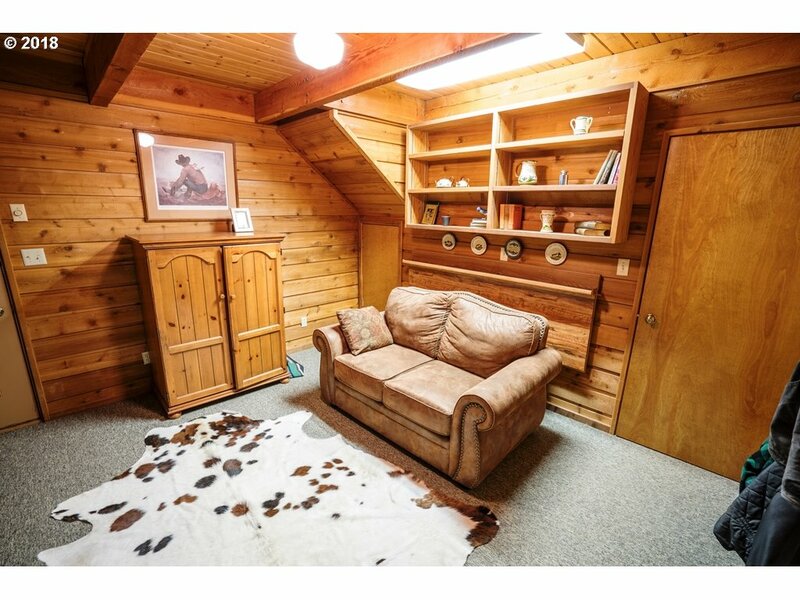 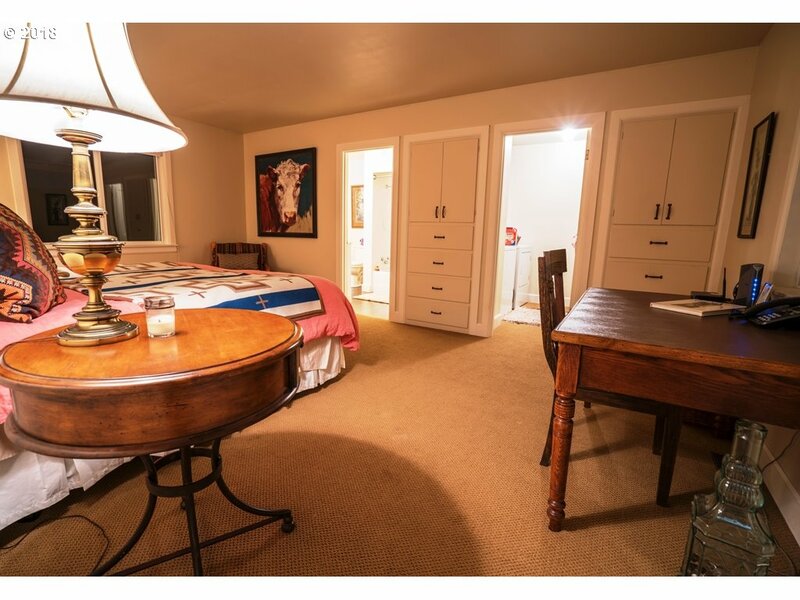 Rare chance to own this unique property!